For the past so many years, ransomware has been targeting big businesses, financial institutions, and individuals worldwide. From small to mid-size businesses, Microsoft Office 365 continues to be the fastest-growing office suite. It comes to no surprise that it has turned out to be a primary target for ransomware, and related scams. Keeping in view the security aspect, Microsoft has formally announced the beginning of latest anti-ransomware features for Office 365. Option of ‘file restore’ from ransomware and malicious attacks. Facilitates in maintaining you information secure and confidential. 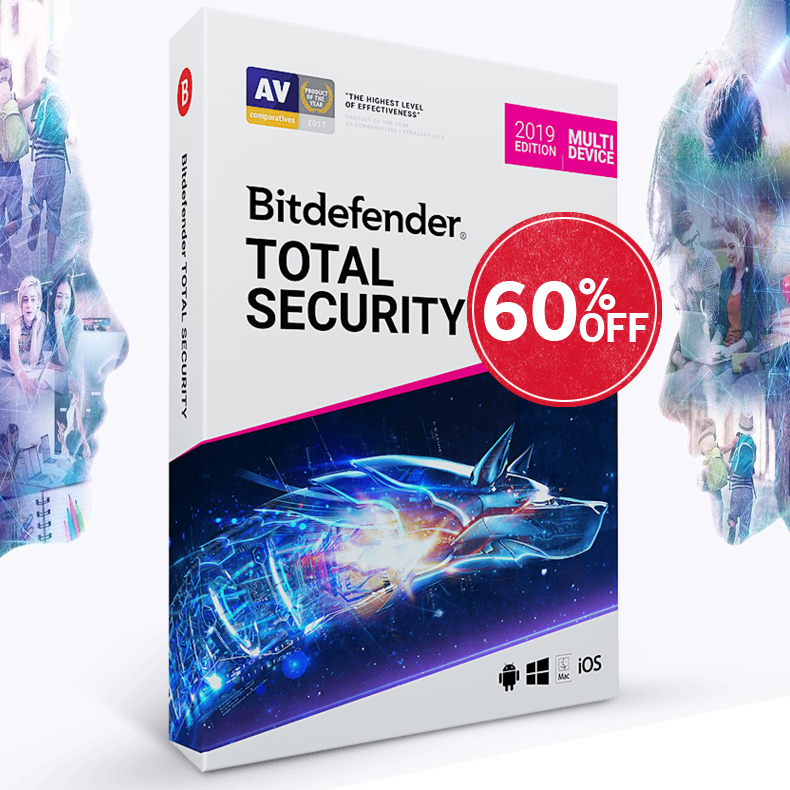 Advanced protection features from viruses and trojans. Restore back up files from ransomware attacks. The newly added ransomware feature for Office 365 is called ‘File Restore’. Being a OneDrive feature, it offers the provision that helps allow users to return back and restore 30 days old files. Furthermore, this feature can be best utilized for unintentional mass deletes, corrupted files, or any other disastrous incident. Marketing it as anti-ransomware protection system tool, Microsoft is emphasizing more on the saving of files inside a OneDrive folder. There might be some users who were targeted by ransomware and they had destroyed their files. However, once they start using new Microsoft Office 365 File Restore option, they can restore their deleted files efficiently. Microsoft has launched the potent Files Restore feature from OneDrive for Business to your individual OneDrive account. With his feature, all of your confidential files get protected in OneDrive. Moreover, you will be able to restore your complete OneDrive to an earlier point. 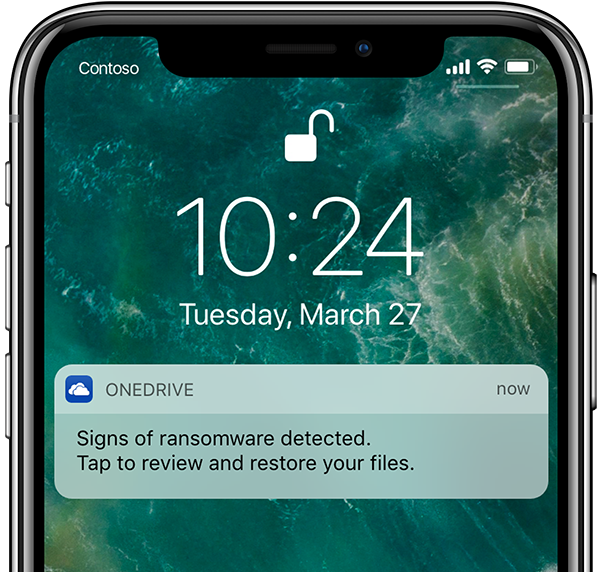 Microsoft Office 365 can now spot ransomware attacks and assist in restoring your OneDrive to a point earlier than files were disarranged. As a result, you can keep your files protected, and you don’t have to surrender to hackers’ demands. If a cyber attack is detected, you will be put on maximum alert through an email, desktop or mobile notification. Also, you will be given information about the complete recovery process. Both the Office 365 Home and Office 365 Personal subscription offer highest-performance apps like Word, Excel, and PowerPoint. In addition, they feature powerful cloud services like OneDrive folder and File Restore option. With the aid of Office 365, you can create, share, and communicate wherever you like, and at whatever device it may be. As reported in a number of incidents, the cybercriminals are using ransomware to carry out their illegal activities related to system-lockup and stopping access to files in an attempt to ask for ransom from their victims. Microsoft launched new ransomware protection features with the purpose of helping customers, so that they can recover their files, in the event they are affected by a ransomware attack. As all these threats progress, Microsoft is constantly improving malware detection capabilities, so as to keep you and your system safe from the most highly-developed ransomware.